With AVAS, integrated surgery and patient data can be accessed via switchable displays, enabling convenient management of surgery records. Advantech AIM-55 features a stylish appearance with modularized peripherals for high expandability and flexible functionality. 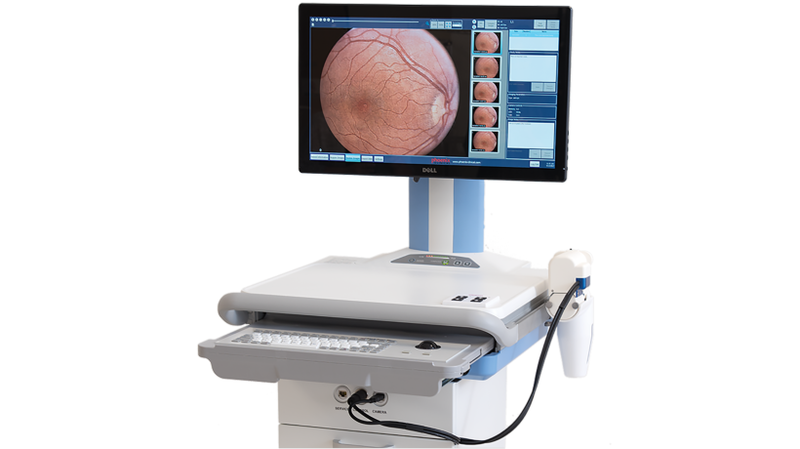 Advantech launches POC series of medical-grade point-of-care terminals for high resolution imaging. 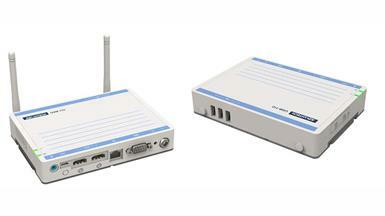 Advantech HIT series enhance patient satisfaction and caregiver productivity. 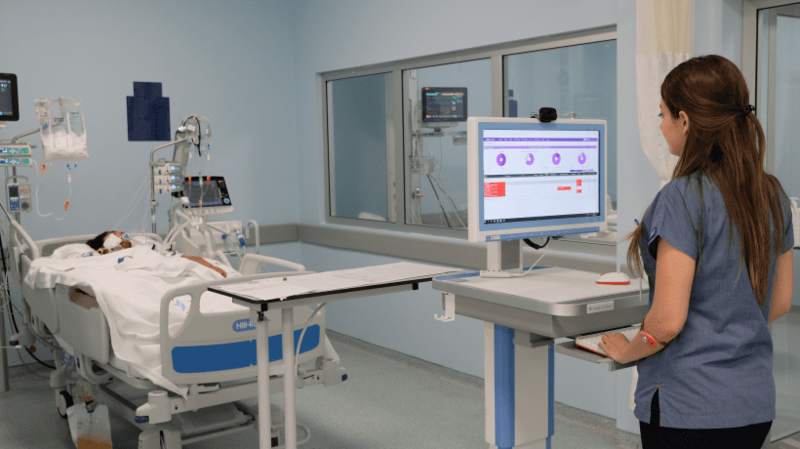 A highly integrated computerized nursing cart and hot-swappable power system to optimize the patient care process and enable mobile point-of-care. 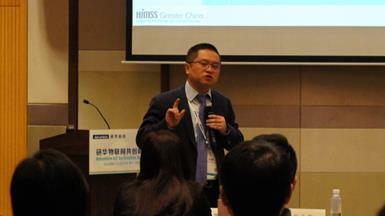 With over a decade of proven experience, Advantech has become a leading player in the global healthcare market. 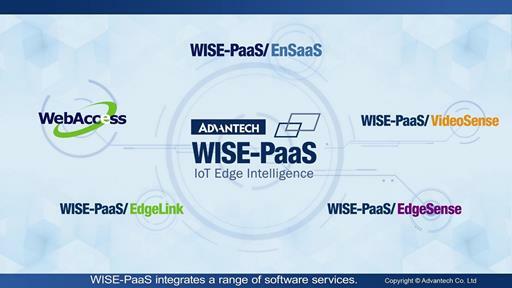 Advantech has developed the core competencies of its Intelligent Healthcare Division and collaborated with international medical equipment manufacturers and system integrators in assisting hospitals with establishing patient-centered healthcare environments. 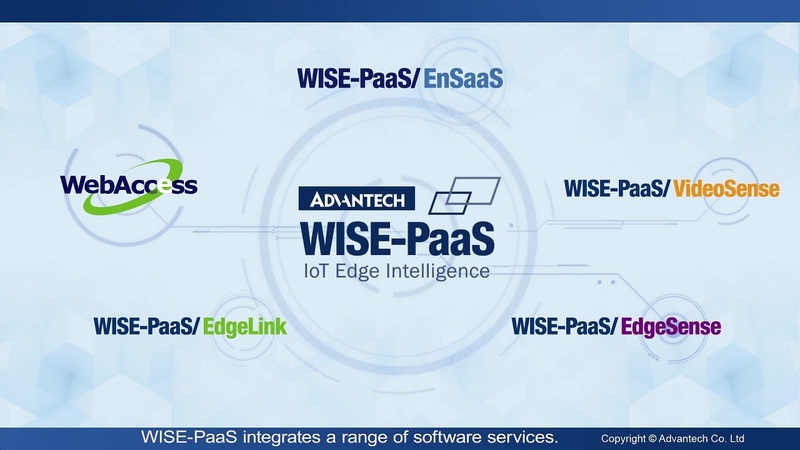 Starting with high-performance, medical-grade products for uninterrupted, mission-critical healthcare applications, Advantech plans to develop integrated platforms and services aimed at specific healthcare applications. 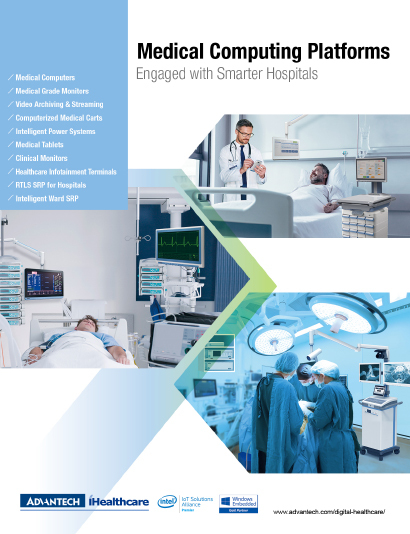 Currently, Advantech’s iHealthcare Division offers solutions for point-of-care computing, integrated operating rooms, intelligent wards, closed-loop medication administration, and telehealth applications. Advantech offers fanless medical computer series with medical safety certifications of UL60601-1, EN60601-1, and IEC6060. 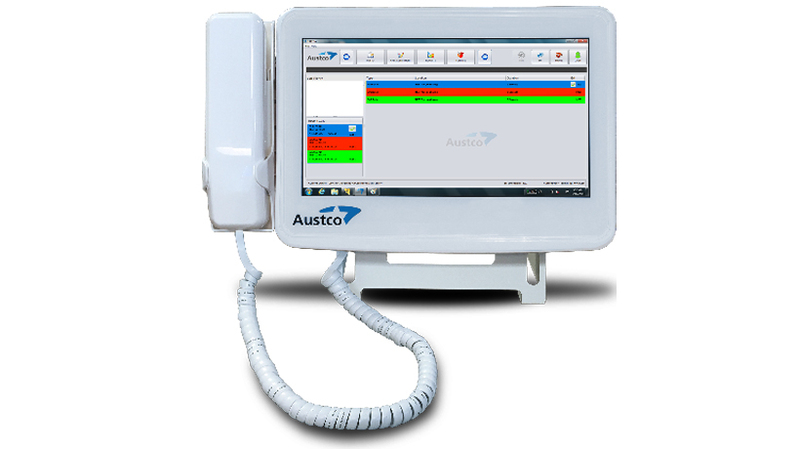 Medical computers-POC series support multi-touch screen and can be simply integrated with existing equipment configurations. 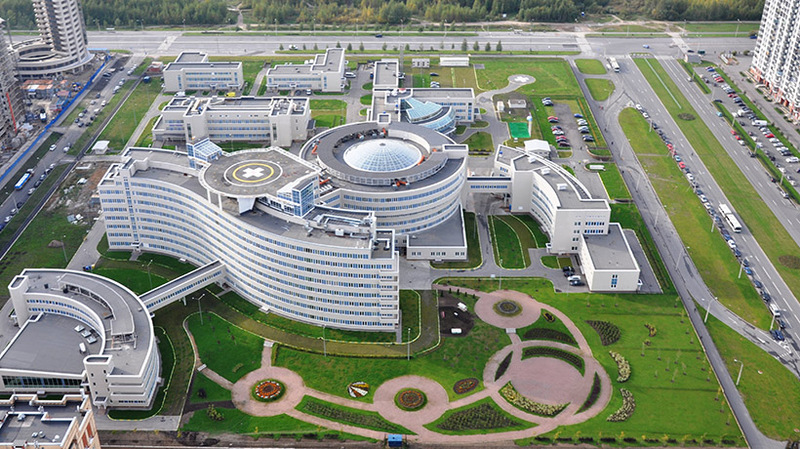 The energy-saving medical computer delivers a high computing performance for enhancing healthcare services. 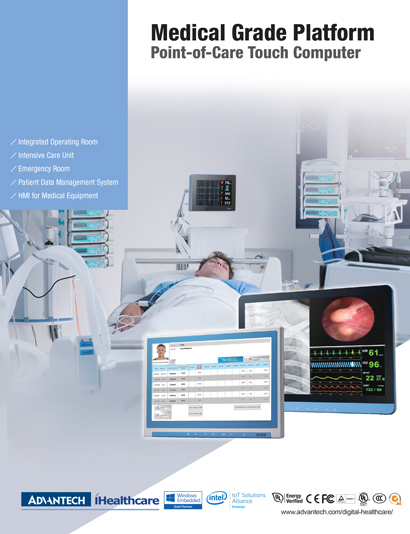 Advantech medical tablet provide seamless communication at the point of care, streamlining productivity, improving quality, and increase satisfaction. 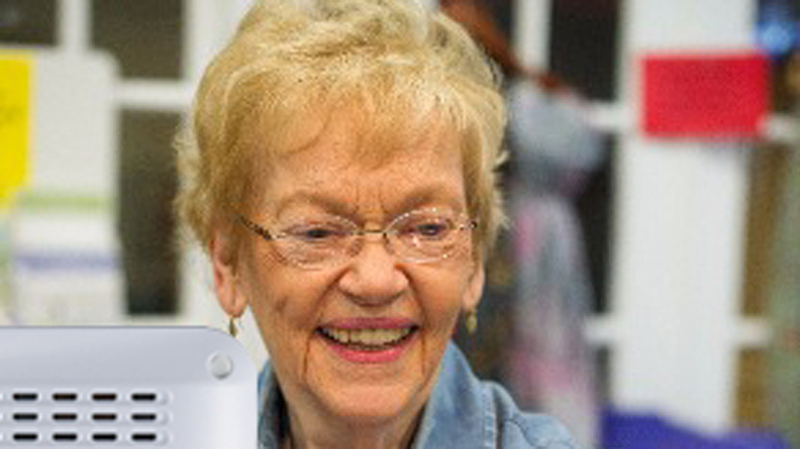 Advantech all-in-one healthcare infotainment is an all-in-one bedside terminal that can be applied to homecare service and offers medical staffs a secure access to electronic patient data for diagnoses. 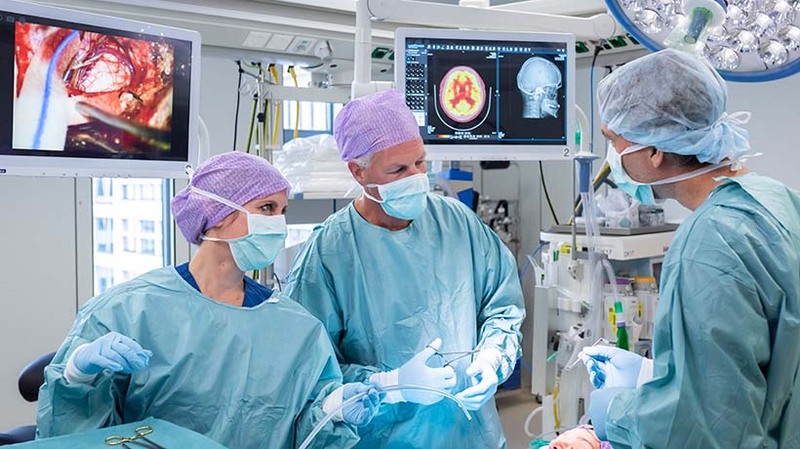 One of the most important functionalities is networking all operating room equipment to increase the efficiency and care provided by surgeons and operating room (OR) personnel. 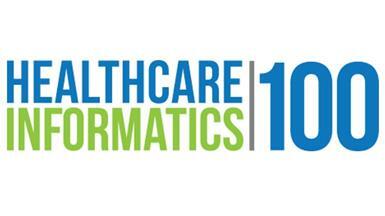 Advantech, a leading provider of intelligent healthcare solutions, has landed a spot in the 2018 Healthcare Informatics 100 list ¬– a comprehensive ranking of the top healthcare information technology companies operating in the United States, based on healthcare IT revenues from the most recent fiscal year.